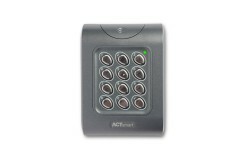 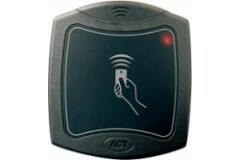 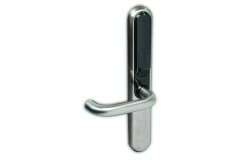 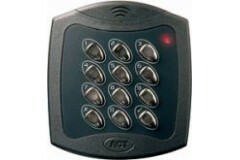 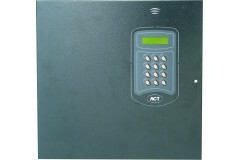 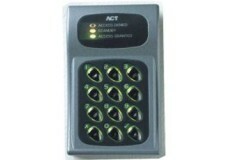 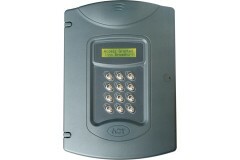 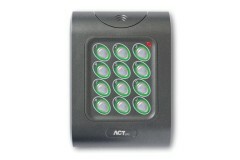 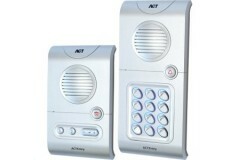 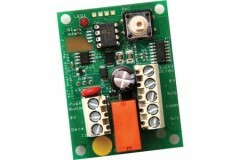 The ACT 10 digital keypad is a sturdy and durable unit made from vandal resistant die cast zinc wi.. 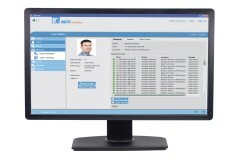 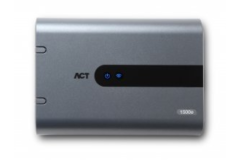 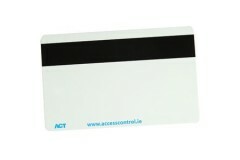 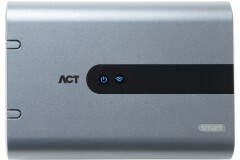 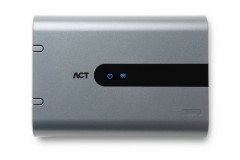 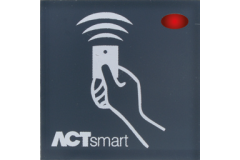 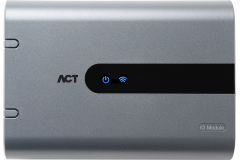 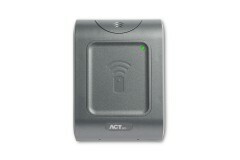 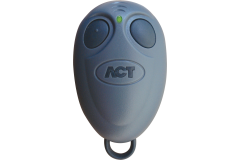 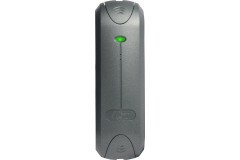 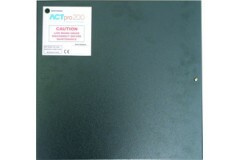 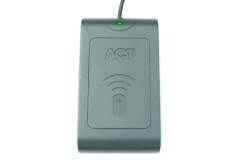 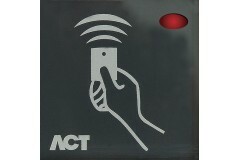 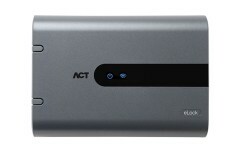 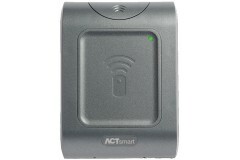 The ACTProx Duo-B Card features both proximity and mag stripe technology, and the card can also be p.. 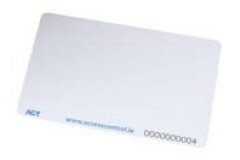 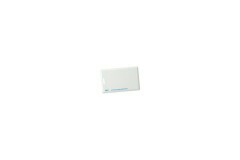 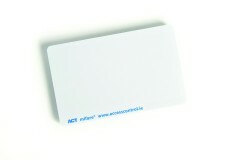 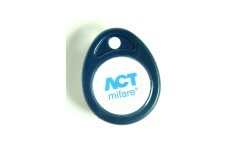 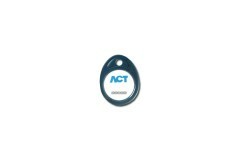 Supplied in packs of 10 ACT half shell proximity card, Not suitable for printing. 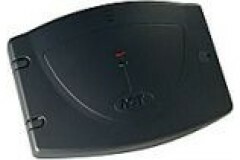 Max range - 8 cent..